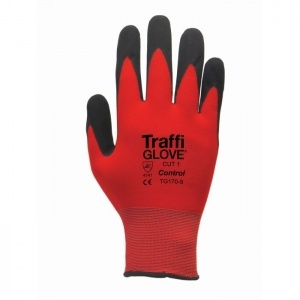 The TraffiGlove TG170 Control Aerotek Coated Cut Level 1 Handling Gloves are flexible and ideal for use in wet, oily and dry conditions. 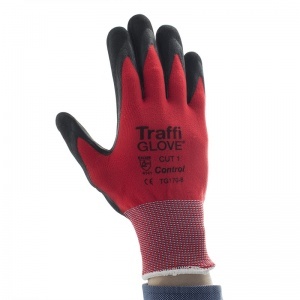 The close, comfortable fit provides good dexterity and ensures the gloves do not restrict the hands making the TraffiGlove TG170 Control Aerotek Coated Cut Level 1 Handling Gloves the perfect choice for most general handling tasks. 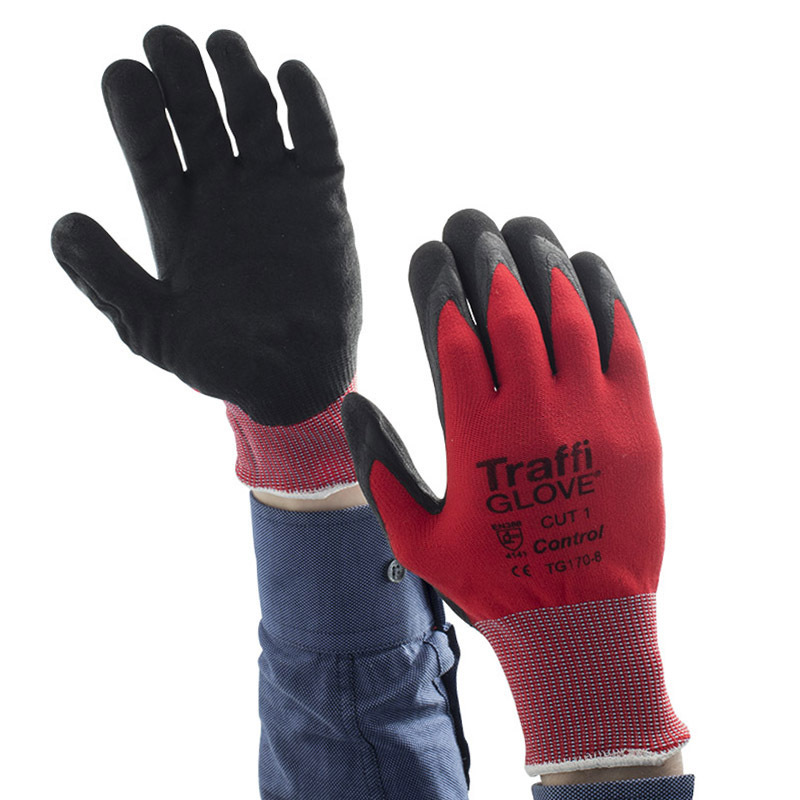 With a seamless knitted nylon liner, the TraffiGlove TG170 Control Aerotek Coated Cut Level 1 Handling Gloves also feature an Aerotek coating to the fingertips and palm, Aerotek is a new foam technology specifically designed to be more breathable than conventional gloves. 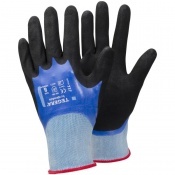 The Aerotek coating is flexible and provides a good grip in dry , wet and oily conditions. 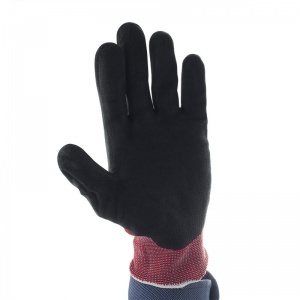 The coating is thin enough to allow for touch sensitive work, is solvent free and is soft to the touch ensuring comfort during wear. 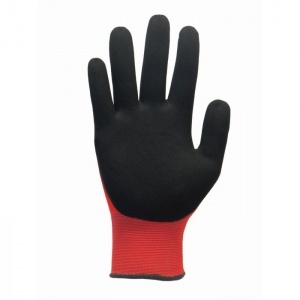 The Aerotek coating is extremely durable for long lasting wear. 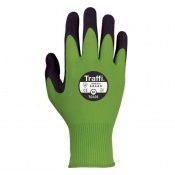 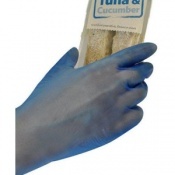 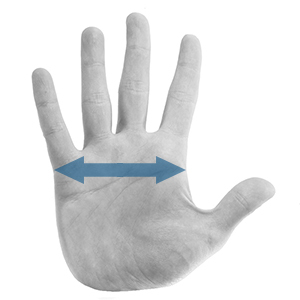 The TraffiGlove TG170 Control Aerotek Coated Cut Level 1 Handling Gloves feature a high abrasion resistance and a high tear resistance and meet the requirements of EN388 Cut Level 1.